STORE LOGISTIC is offering a complete line of 2D or 3D laser cutting machines. 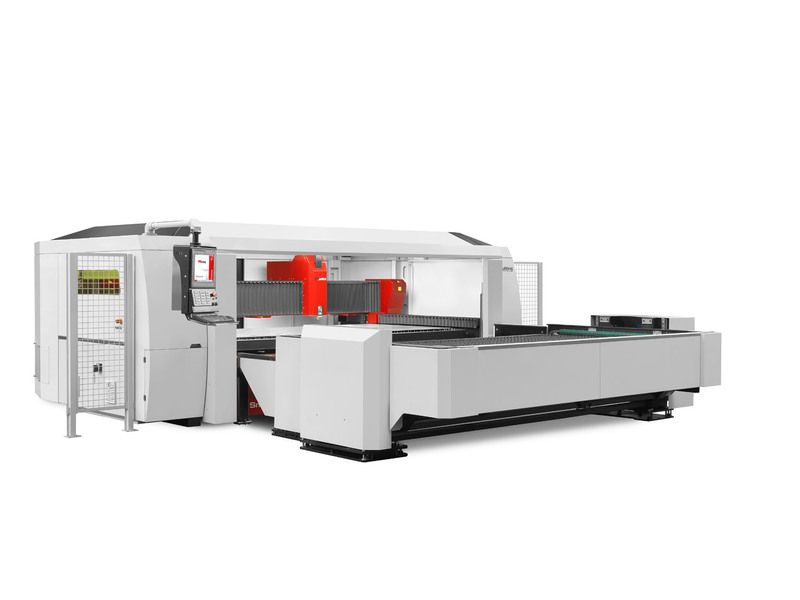 The laser cutting machine series features a compact and stabile design. 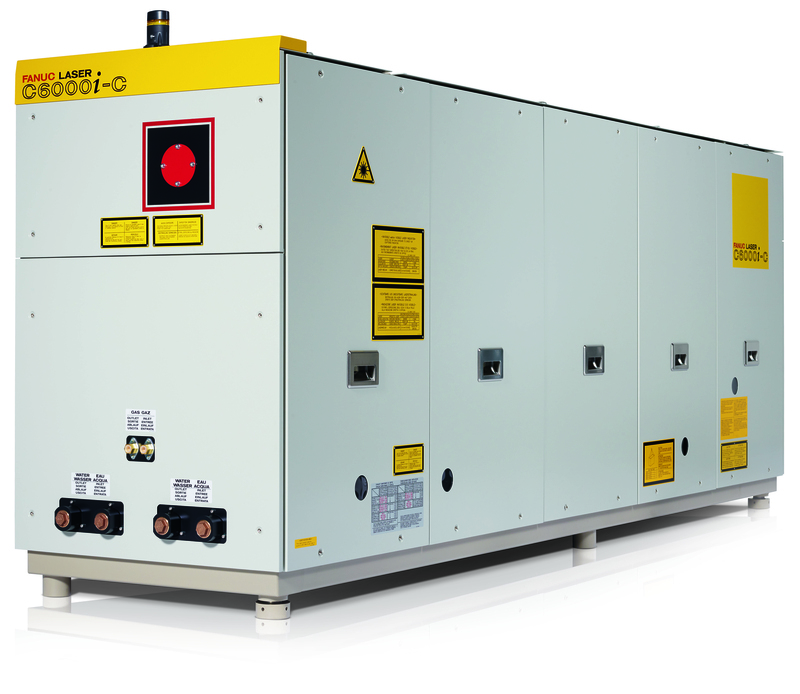 The high frequency impulse is a big advantage, resulting in minimal gas emissions and lower maintenance costs. 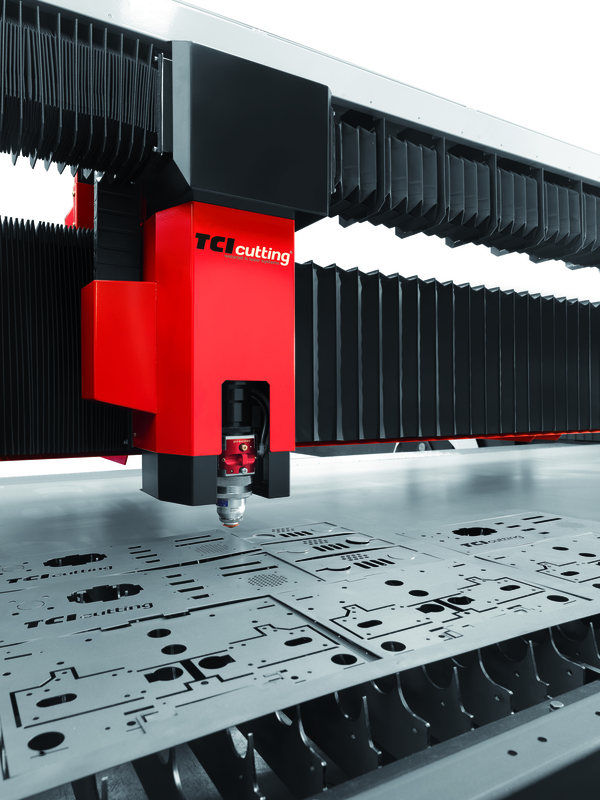 The innovative software of this new series of laser cutting machines allows the conversion of cutting plans into finished parts through easy control and programming. The laser cutting machines series brought to you by STORE LOGISTIC allows the addition and expansion of different automated components, resulting in a wider array of fabrication possibilities and in an optimization of the logistical and work processes. The 2D laser cutting machines are flexible, compact and easy to use, with an excellent price/performance ratio. The automatic detection of thickness and type of material comes as standard. 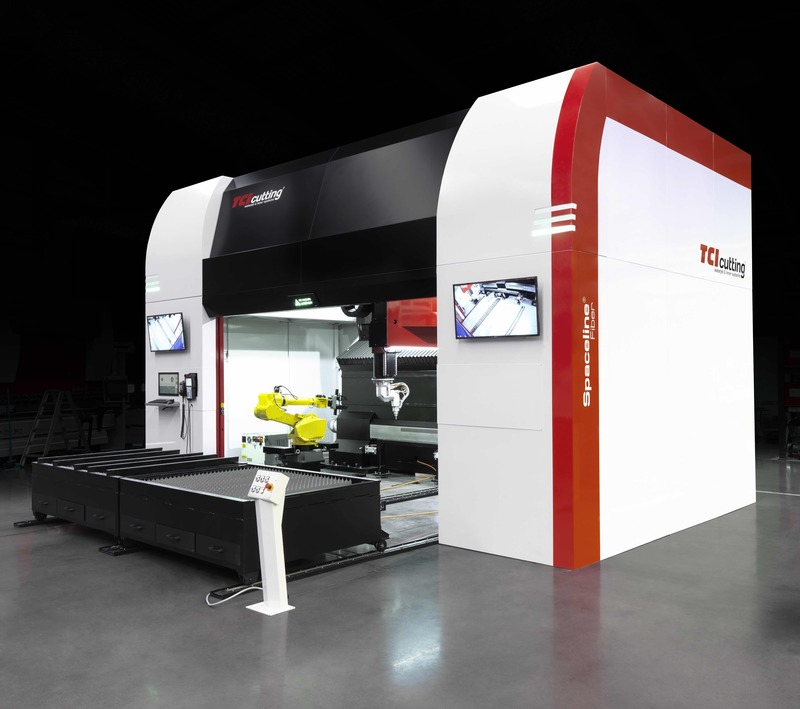 The 3D laser cutting machines have been developed by the partner of STORE LOGISTIC for the high precision cutting and welding of very large 3D parts. Laser machinery with a work volume of over 11 m3. Due to the wide array of laser sources and to the fast tool change system, the 3D laser is the perfect solution for numerous cutting and welding applications. The fast and accurate laser cutting machines from STORE LOGISTIC can process a wide spectrum of materials with various thicknesses through an easy operating interface. The perfect solution for small batch production as well as serial manufacturing. In the 3D laser cutting machine series, STORE LOGISTIC is offering: welding and cutting of 2D and 3D parts, bevel cutting for welding preparation and processing of tubes and profiles, all in a single machine.